TORONTO – April 14, 2016: Urbanation Inc., the leading source of information and analysis on the Toronto condominium and rental market since 1981, released its first quarter 2016 rental results today. 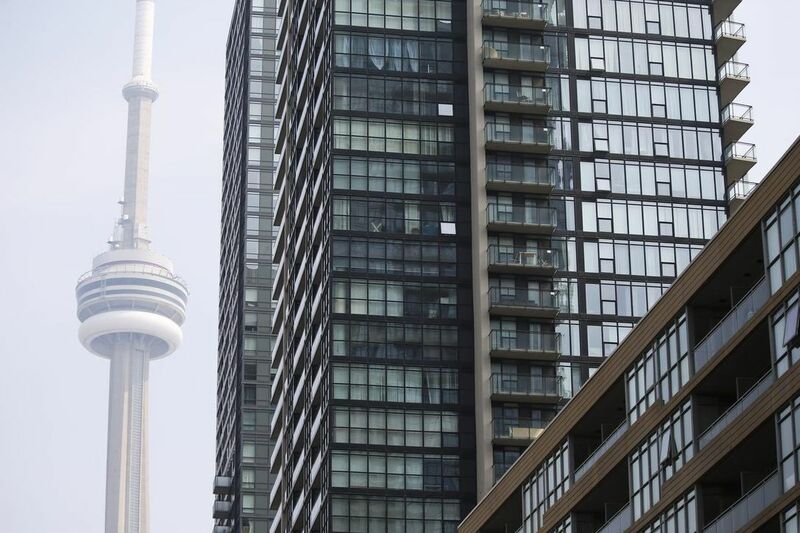 The number of condo apartments rented through the MLS system during Q1-2016 in the Greater Toronto Area grew by 25% year-over-year to 6,163 units. This comes on the heels of a record breaking year in 2015 that saw condo rental transactions increase 19% to 27,155 units. Average condo rents continued to accelerate, rising 6.8% from a year ago to $2.53 psf ($1,891 monthly), following annual growth of 4.2% in Q4-2015. After purpose-built construction starts increased to a 25-year high of 3,476 units in 2015, applications for new rental developments surged by 40% in the first three months of 2016. A total of 4,284 units was added to the total proposed inventory of 14,753 rentals across 42 projects in the GTA. Vacancy rates within the 7,309 purpose-built units completed since 2005 averaged 0.5%. “The rental market is benefitting from strengthening fundamentals such as employment and population growth, but also quickly eroding affordability and intense competition in the ownership market,” said Shaun Hildebrand, Urbanation’s Senior Vice President. “Even with record numbers of condos coming up for rent by investors, conditions have tightened, supporting increased rental development” added Hildebrand. For the fourth consecutive quarter, condo lease transactions grew faster than total listings, which edged up by just 2.7% year-over-year in the first quarter. The ratio of leases-to-listings reached a Q1 record of 78% (from 64% a year ago), while average time on market fell from 27 to 23 days and the number of rentals that leased for higher than asking rents shot up by 59% to 417 units. The number of units leased for over $3,000 per month almost doubled from a year ago to 276 units. Of the 3,989 new condo apartments registered during the first quarter, 36% were leased through the MLS. Same sample annual rent growth (which removes the impact of new project registrations) increased to 3%, a notable improvement from the 1% growth rate averaged since 2013. At the same time, the MLS Housing Price Index for the GTA accelerated to 11%. A total of 6,107 units in 23 purpose-built rental projects were under construction, down 544 units from the end of 2015 as three projects began occupancy in the first quarter. Index rents in these new projects ranged from $2.37 to $3.09 psf, with approximately 44% of their units absorbed. Across the 4,884 purpose-built rental units completed in the City of Toronto since 2005, surveyed rents averaged $2.75 psf, above the first quarter average for condo apartments in the 416 Region at $2.64 psf. Index rents for projects in Toronto averaged as high as $3.24 psf, with vacancy rates across the sample averaging 0.7% and availability rates at 2.5%.